The ex-wife of elite banker Nataniel Rothschild has been found dead at her home in Chelsea, London. 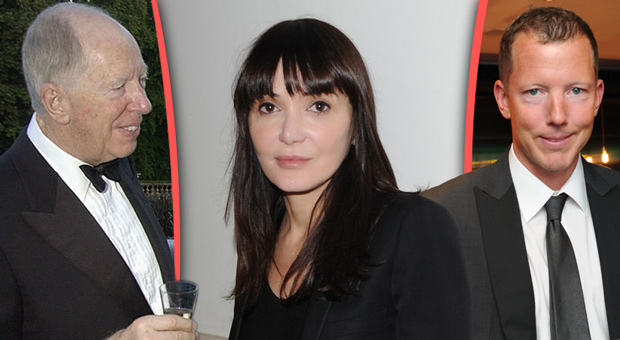 49-year-old Annabelle Neilson's body was discovered hanging from a doorknob in the bathroom of her $4.1 million mansion on Thursday, but news of her sudden and tragic death has only just been made public. 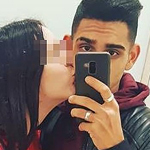 Police have yet to confirm the cause of her death, and haven't ruled out drug or alcohol use, but say they are "not treating it as suspicious." 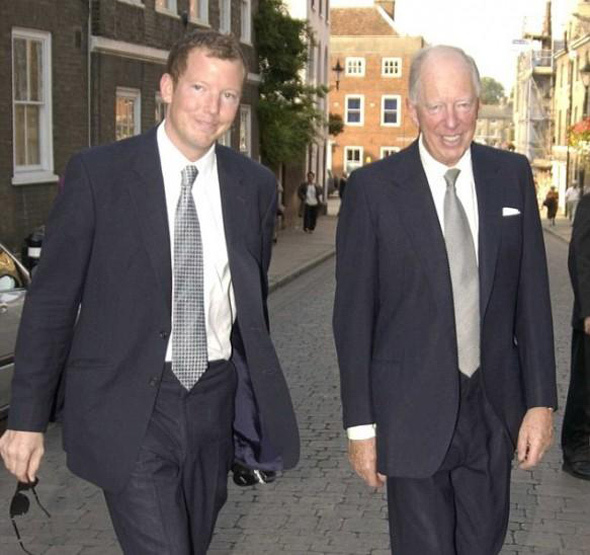 Neilson was previously married to Nathaniel Rothschild - son of Lord Jacob Rothschild and heir to his family's fortune - for three years after a six-year relationship. After divorcing Rothschild she was reportedly forced to sign a confidentiality agreement and rescind the dynastic name. Since splitting with the banking heir, she was in an extremely close relationship with fashion designer Alexander McQueen who also died in eerily similar circumstances to Neilson. McQueen's death was announced on the afternoon of 11 February 2010. According to the Daily Mail, Annabelle was a great friend of cover girl Kate Moss and also close to the late fashion designer Alexander McQueen, after becoming his muse aged just 22. "He was my brother, my boyfriend, my soulmate. Most of the time people called me Mr.s McQueen. Quite often we were sharing a bed," she told the Daily Mail in 2015. "The truth is I was happier with Lee than with anyone else. He asked me to marry him towards the end and I said no. I wish now that I had said yes." 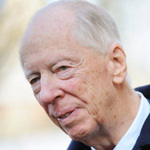 Rothschild is the only son and heir of banker Jacob Rothschild and is in line to become the fifth Baron Rothschild and inherit around £500million on his father's death. Indeed the last picture of Annabelle was taken at his marriage last week, held at Blenheim Palace in Woodstock, Oxfordshire. She posed happily alongside her friend Kate Moss in the image. The brunette beauty was the daughter of Elizabeth, the Marquesa Campus di Santinelli, while her first cousin was the Earl of Warwick. As a young girl, Annabelle enjoyed play dates at Warwick Castle. However, despite her gilded upbringing, Annabelle's childhood was far from easy. 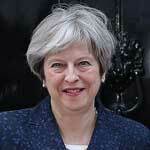 Severely dyslexic, she was badly bullied at her exclusive private school and left at 16 without any qualifications. She headed to Australia to stay with family friends, but while there was the victim of a horrific assault. Her attacker, later convicted of killing three women, tied her to a tree and beat her for two hours, leaving her in need of reconstructive surgery. Left depressed, she was a heroin addict by the time she turned 16. She managed to get herself off hard drugs but said they helped her survive the brutal experience. "In a way, heroin saved me because otherwise, I would have killed myself," she told the Daily Mail. Tall, beautiful and well connected, the young brunette turned to modeling - a decision which changed the course of her life. It was her work as a muse for McQueen that put Annabelle on the fashion map after they met when she was just 22. "Issie brought me to Lee as a model. "She presented me to him as his new girl. Lee loved me immediately and it felt like we knew each other straight away," Annabelle told the Daily Mail in 2015. "We were so alike. He was also dyslexic; he mirrored me in so many ways." "Kate is my best mate and I love her like a sister." In later life, Annabelle starred in the U.S. reality show Ladies Of London for two seasons, from 2014 to 2015. "I am sorry but I can't help you. Thank you for calling." Fans flocked to Instagram to pay tribute to Annabelle. An Instagram picture of a swimming pool was posted to her account the day following her death, presumably a pre-scheduled post.